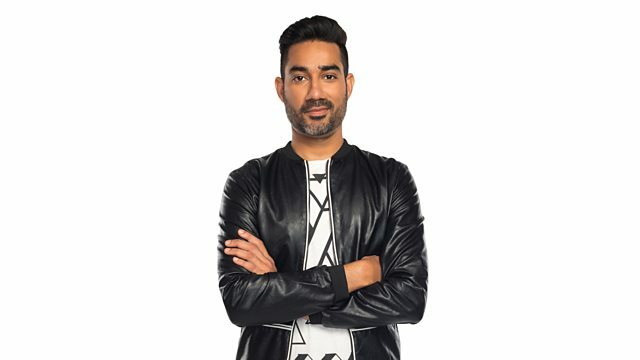 BBC Asian Network - Nucleya, Paranox in the mix! EDM producer Nucleya brings you his own mashup of brand new Asian sounds and more. Paranox drops a guestmix. Nina Las Vegas in the mix!